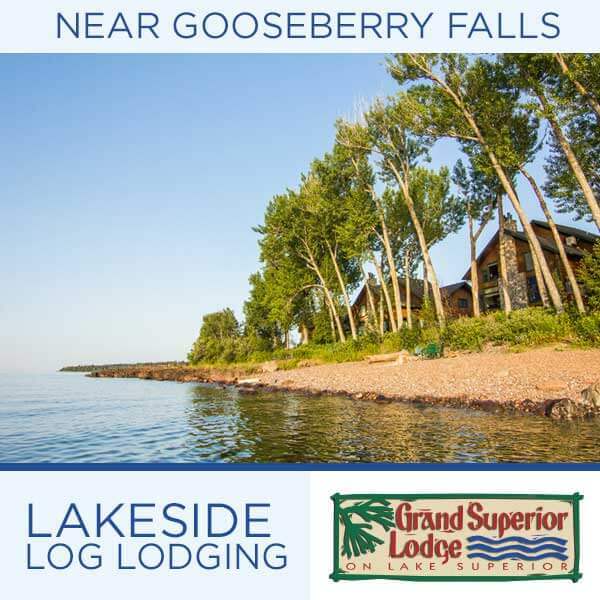 Fresh fish from the boat, crooked classics, custard, pies, world-famous donuts and pizza, burgers, dinner on the deck, cafes, north shore tacos, local beer, small town coffee shop, and a few franchises add up to the restaurants in Grand Marais MN. Read about each here. Remember some are seasonal, some are closed in April and November and winter hours are shorter. 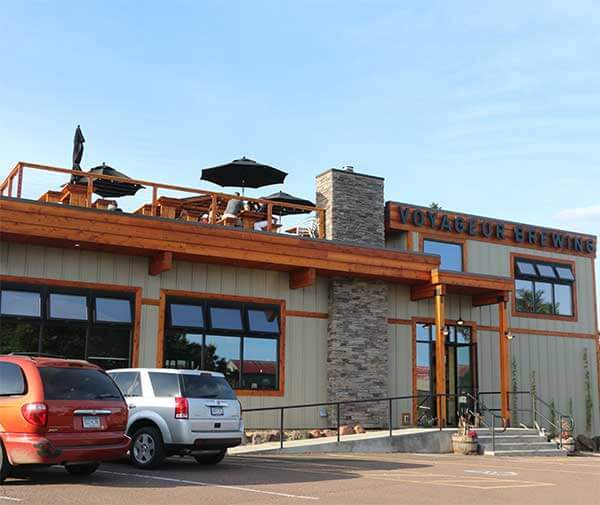 A production brewery with an amazingly beautiful taproom where folks can enjoy a view of Lake Superior while sipping on a Craft Beer and tasting delicious appetizers from our kitchen. We offer tours of our brewery on Saturdays and we can fill up a 64oz. growler of beer for you to take with you. Featuring home style cooking, cold beer and cocktails, and the best in local music. Still home to the American Legion. Featuring home style cooking, cold beer and cocktails, and the best in local music. Still home to the American Legion. Fresh products, including organic and locally produced foods. Indoor and outdoor dining. Tasty pasta, fresh fish, appetizers, salads, sandwiches and scrumptious desserts. Seasonal. Fresh food with a crooked flair! Sandwiches, pastas, steaks, fresh Lake Superior fish, and vegetarian dishes. Daily specials. Great selection of beer and wine – all in a cozy atmosphere. Serving lunch and dinner every day. Ideal family spot. Pizza, subs, salads, burgers, fries, soup, muffins and frozen yogurt. Upstairs, the Pickle Herring Club offers a full bar and specializes in the Shore’s largest domestic and import beer selections. 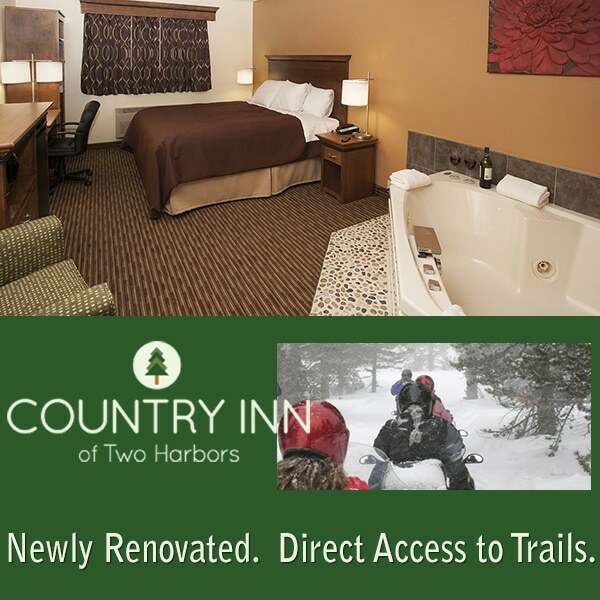 Dine in, pick up and delivery within a few mile radius of Grand Marais. From Our Boat to you! Fresh and smoked local fish, seafood and ocean fish. Tasty spreads, cheese, crackers. Deli chowders, sandwiches, wraps, salads, and the best Fish ‘n Chips. Beer and wine – eat in, on the deck, or take it with you. Hand-picked selection of gifts and apparel. Seasonal frozen custard, wood-fired pizza, gyros and coffee drinks. 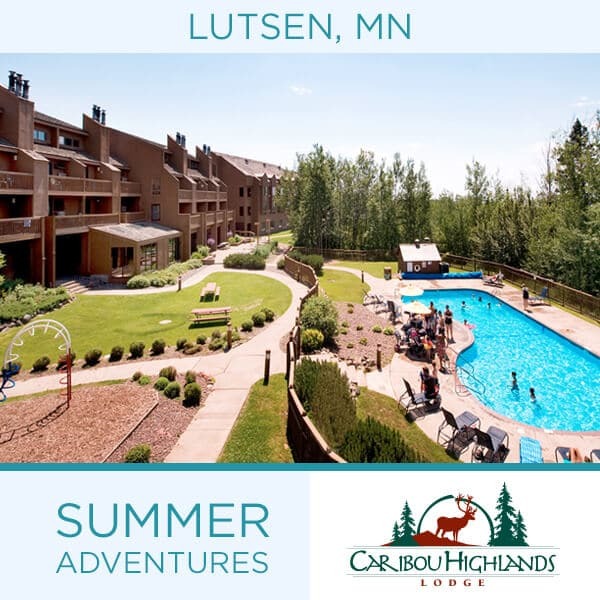 Indoor dining and excellent rooftop deck overlooking the East Bay of Lake Superior. Overlooking Devil Track Lake, Raven Rock Grill boasts spectacular sunsets from our northwoods dining room. Enjoy one of our house-made entrees, salads, pastas, sandwiches, steaks, shrimp and healthful kids meals. Come brunch with us on Sundays from 9AM – 1PM. Featuring ‘made to order’ omelettes. There’s a table waiting for you! Home of the puff taco. Homemade tacos to order. Traditional choices and some you might not have tried – think sauerkraut. Beer, wine, Fanta in the bottle. Made to order breakfast featuring great American fires and ‘browns, cafe menu lunch. Quick and reasonably priced. Serving 5am to 2pm. Eclectic foods featuring craft-made soups, wonderful sandwiches and wraps, full dinner menu, appetizers and desserts. On-site micro-brewery and The Raven pub; seasonal rooftop deck; live music weekends plus. Eclectic foods featuring craft-made soups, wonderful sandwiches and wraps, full dinner menu, appetizers and desserts. On-site micro-brewery and The Raven pub; seasonal rooftop deck; live music weekends plus. 1800s log home overlooking harbor. Dining in a relaxed atmosphere. Supper club menu for dinner. Full lounge with deck overlooking marina. Complete bar menu. Two fireplaces. Est. 1945. Serving dinner. The meeting place in Grand Marais. Serving traditional favorites for breakfast, lunch and dinner. Daily specials, broasted chicken, kid’s menu, pie, hot sandwiches. A cozy neighborhood restaurant serving up tasty handcrafted meals, using fresh & seasonal ingredients. Year round coffee, morning pastries, soup & chili, sandwiches made-to-order, hard ice cream, cookies, biscotti and chilled beverages served by the friendliest baristas ever! 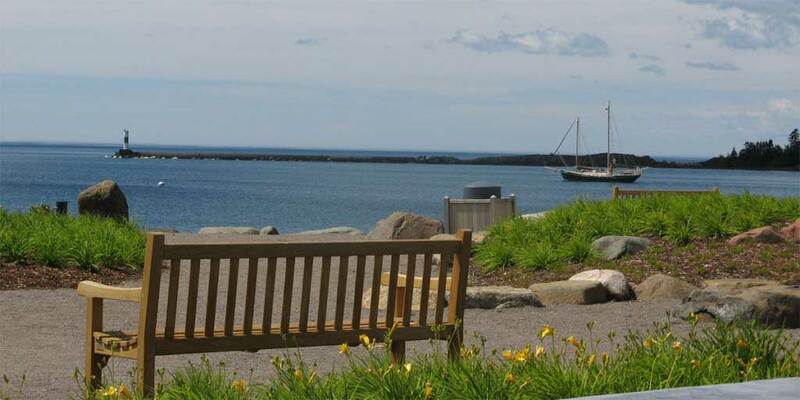 Summertime java stop – enjoy a hot or cold beverage and a cookie; seating on the boardwalk and cobblestone beach overlooking the Grand Marais Harbor. Fresh donuts, sweet rolls, bagels and the famous skizzle! Open early morning to afternoon, 7 days a week late May through early October. Fresh donuts, sweet rolls, bagels and the famous skizzle! Open early morning to afternoon, 7 days a week late May through early October.